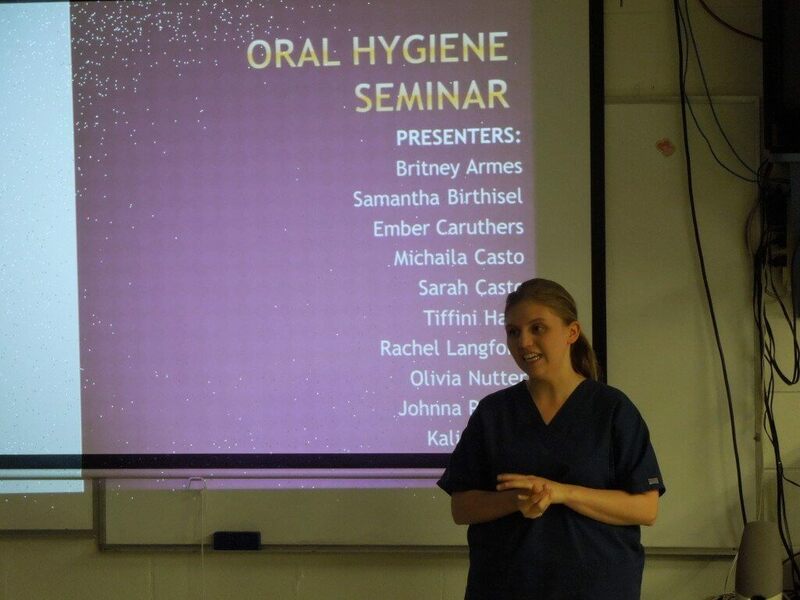 Rebecca has extended the importance of dental hygiene school-wide. She and her students recently hosted a series of lectures detailing the importance of caring for your teeth and what can happen if you neglect this practice. She also discussed prevention measures and handed out free toothbrushes to all who attended. Outside of school, Rebecca enjoys spending time with her family and attending church. She is a member of Open Door Apostolic Church’s music ministry. She can sing while she cleans your teeth!